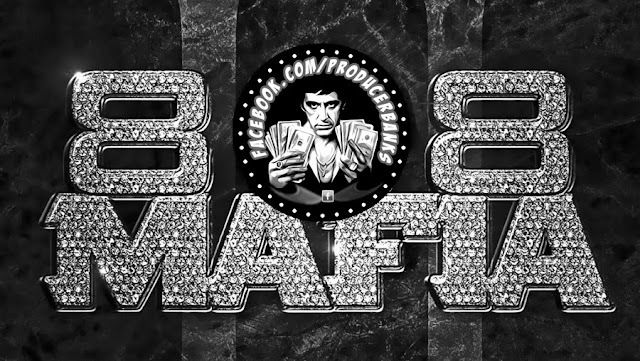 808 Mafia is an American record production and songwriting team, founded by record producers Lex Luger and Southside that is signed to Brick Squad Monopoly.The group also includes producers, TM88, Purps, Tarentino, Be-Bop, YK, Fuse, MP808, Tre Pound, OG Taxx, Chris Fresh, DY, Hussein, Taliban Ju, Gezin, The Swede, Steve Lean, Merlin The Blue Tie and Nonstop Da Hitman. This drum kit is a big compilation of tons of drums and instruments used by the producers of 808 Mafia and is great for anybody who makes trap beats in general. I got questions from a few people asking where did I get the "Southside on the Track 808 Mafia Drum Kit" from and I later found out that every link for it was no longer working. So, I decided to upload it myself so you guys could download it again. It has alot of 808's, kicks, snares, etc. with alot of soundfonts.